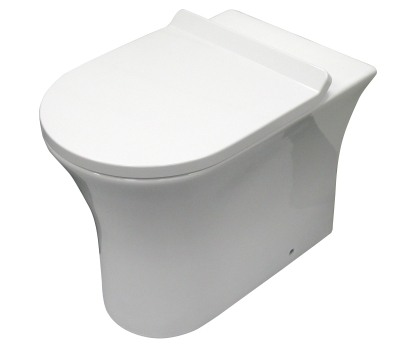 The innovative design of the Parisi Slim rimless toilet projects water around the whole bowl rather than the traditional flushing profile where water pours down the rim. 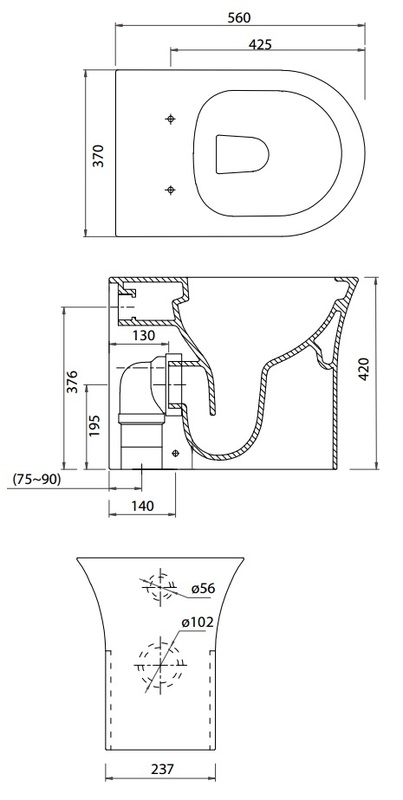 Through the powerful delivery of water and open rim design, maximum cleaning of the inner bowl is achieved whilst preventing water splashing over the edge. Functionality is combined with an appealing design and a slim slim soft close seat.